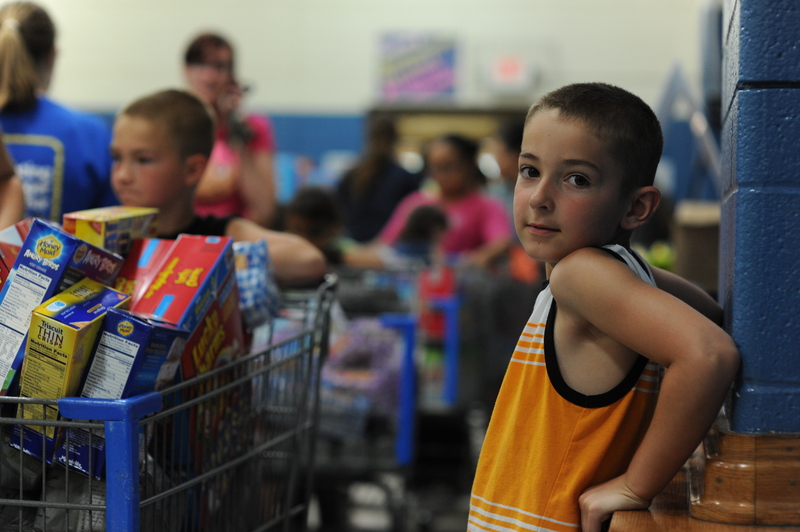 Individual donors are our largest source of support, and help ensure that MANNA can be there for the more than 100,000 people facing an empty plate in WNC every year. 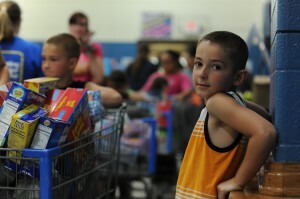 Every dollar that is donated helps to distribute enough food for 3.5 meals. This incredible outpouring of support inspires us to manage our resources with the highest level of integrity and stewardship. 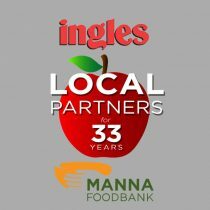 For the eighth consecutive year, MANNA has been granted 4 stars by Charity Navigator, the highest rating possible. 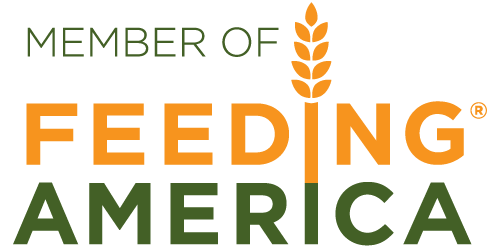 To find out more about MANNA and our response to hunger in Western North Carolina, scroll down the bottom of the page to access our most recent Annual Report.